Chelsea’s Class of 2016/17: How do they Shape-up to Previous Champions? 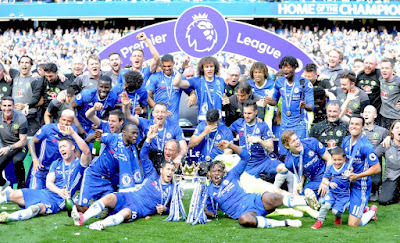 Now the dust has settled on a successful inaugural campaign for Antonio Conte in the Premier League, how do this season’s team compare to previously title-winning Chelsea sides? In the end the title was won at a canter with games to spare, Chelsea’s consistency throughout the season had seen off any rivals. It’s worth remembering that most bookie sites had Chelsea pegged as fourth favourites before the campaign started, which tells you something about the expectations around the side following a turbulent previous season. Now a wise Blues supporter wouldn’t think twice about a punt on back-to-back titles on any of the betting sites profiled by KickOff. In one of the most competitive leagues in the world, fine margins decide who tops the table at the end of the season. But there are a number of ‘hidden’ statistics that all title winners share. • Lost more than three games against teams in the bottom half of the table. Key to success is picking up points, and on average across the past five seasons title-winners have grabbed an average of 51 points against the bottom half of the table and 35 points against the top half. 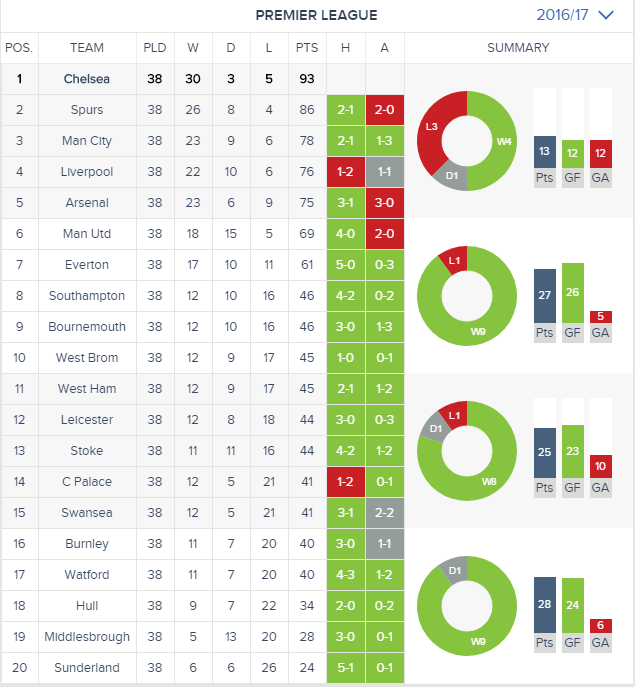 This season Chelsea secured an above average 53 points against lower half opposition and 40 points against the top half. The total of 93 points was the exact same total recorded during their previous title-winning campaign in 2014/15. Chelsea were bang on the average of three league defeats to top five opponents, also losing away to sixth placed Man United. Two home defeats was above the five year average, but only one loss – at home to Crystal Palace – was well below the expected season average. In the 2014/15 season Chelsea only lost three times and went unbeaten at home all season. Only one of those losses was to a top five side with a 5-3 defeat to Spurs. The other two losses were against sides in the bottom half of the table. 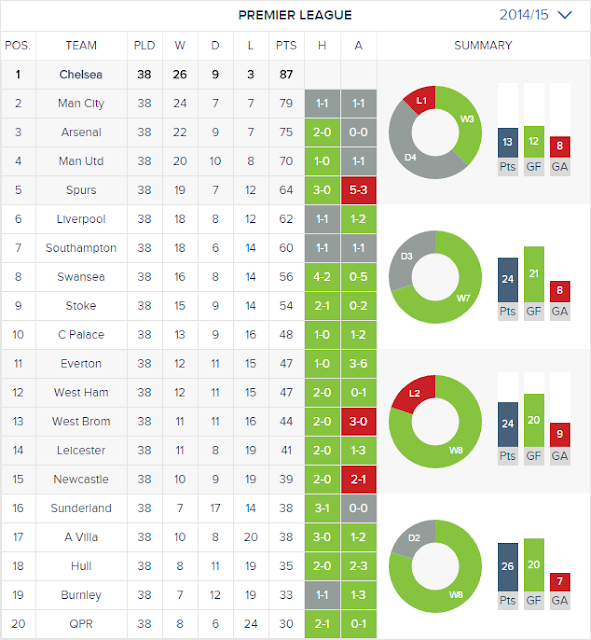 The season was marked by draws, with 12 in total across the campaign, including four at home – also a feature on Jose Mourinho’s first season at Old Trafford. From a points perspective the side secured 50 points against the bottom half of the league, which sat slightly below the average. 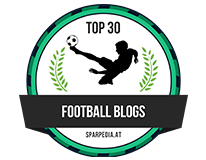 A total of 37 points secured against the top half put them above the average of 35 though. A title win is not to be sniffed at, but analysing the two most recent successful campaigns for Chelsea shows some stark differences. Jose Mourinho’s pragmatic approach has been replaced by Chelsea’s dynamic counter-attacking football. Conte’s side finished the season with a massive 85 goals scored. In the past six years both Manchester sides have bettered that tally on the way to the title, but it was a significant increase on the 73 scored by the 2014/15 side. 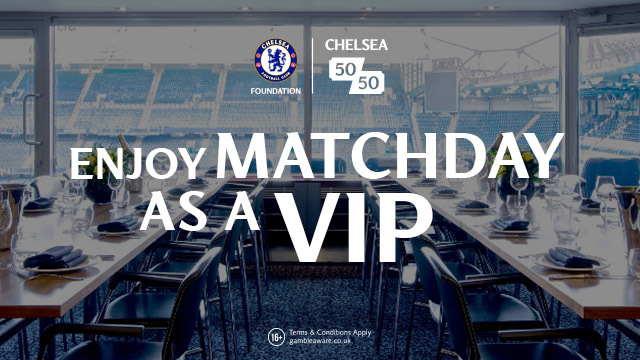 The entertainment factor for Chelsea fans has increased much more than those figures suggest. There is a sense that Conte goes into every game looking for a win and sets up his side accordingly. 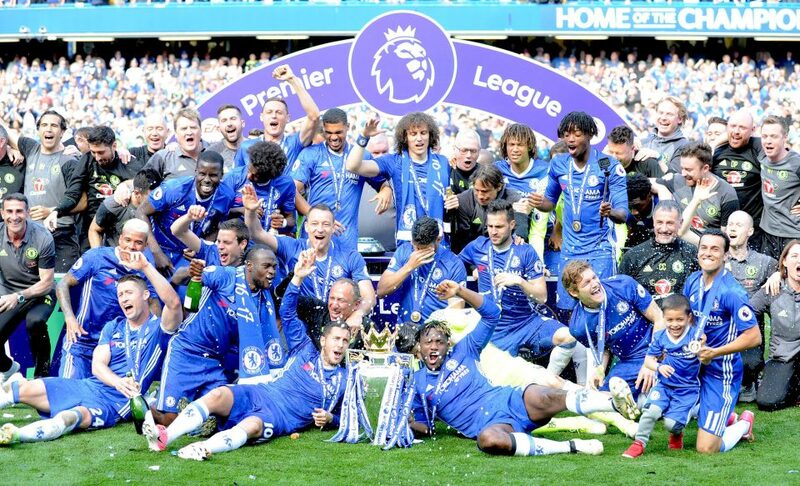 And while a first domestic double in seven years proved allusive this season, it won’t be hard to find too many supporters that aren’t delighted with the new era at Stamford Bridge.